Blizzard Entertainment revealed several hero upgrades and bug fixes which were introduced into Overwatch’s Public Test Region yesterday. Most importantly, among those modifications goals Overwatch’s brand new hero. 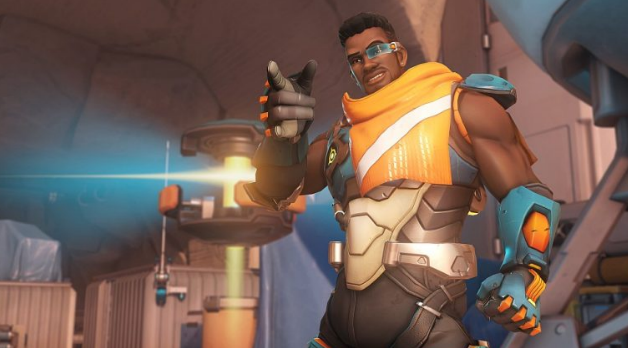 Baptiste has been first introduced into Overwatch supporters using a brief source narrative released on Feb. 25. The protagonist was subsequently added into the match’s PTR the following day, giving gamers their first appearance at his skills. And today, among Baptiste’s skills was modified on the PTR. Blizzard has”made significant adjustments” to the visual appeal of Baptiste’s greatest, Amplification Matrix. The Overwatch programmer also shifted Symmetra’s Photon Projector inside this PTR upgrade. Principal Fire’s harm”ramps up” 20 percent quicker today. “This can allow Symmetra to consistently attain peak harm output signal from her Photon Projector,” Blizzard said. Even though some players will probably be interested to see the consequences of the Symmetra change, many Overwatch buffs will probably watch on Baptiste since Blizzard has been try out the newest hero.